Jack White has announced his follow-up to 2011’s Blunderbuss. 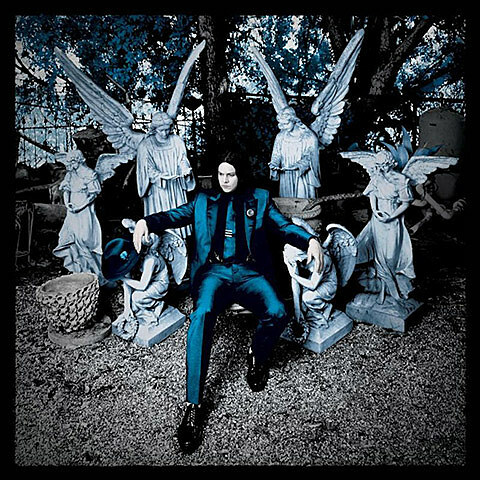 The new album is called Lazaretto and will be out June 10 via Third Man. That’s the cover art above and you can stream a track from it — the instrumental “High Ball Stepper” — below. The album’s title track will be the proper first single and will be out later this month. The album will get a very limited edition special version through the Third Man Vault, which will be pressed on split-color blue-and-white vinyl and coupled with exclusive album art, a hard-bound book and 7″ single. Read more about it at Third Man’s website. No word on a Jack White tour, but he is playing festival dates this summer, including NYC’s Governors Ball in June.